In 2017, there were 330 natural disasters worldwide. It was a devastating year. Catastrophic floods, wildfires, and earthquakes impacted millions of people around the globe. 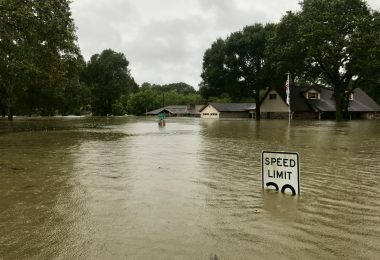 It is estimated that the natural disasters caused $306 billion in economic losses in 2017, making it the third most expensive year for the insurance industry. Natural disasters can damage your property, your home, the city in which you live, and your lifestyle. Most of the time, these disasters happen unexpectedly and catch people off guard. It is important to be prepared, especially when it comes to your insurance and safety plans in the event of a catastrophe in your area. How to react after a natural disaster strikes can be complicated and difficult, as it varies depending on a variety of factors such as location, severity, and type of disaster. We looked into the steps homeowners should be taking after a tornado, hurricane, earthquake, flood, tsunami, and wildfire so you can be prepared in a worst-case scenario. What if the winds from a tornado cause serious damage? This past year, tornado activity around the country exceeded the average. From January to September of 2017, there were 1,262 confirmed tornadoes and 34 related fatalities. It was the fifth highest annual tornado count on record and the most since 2011. Tornadoes are most common in the Great Plains, the centermost part of the country. 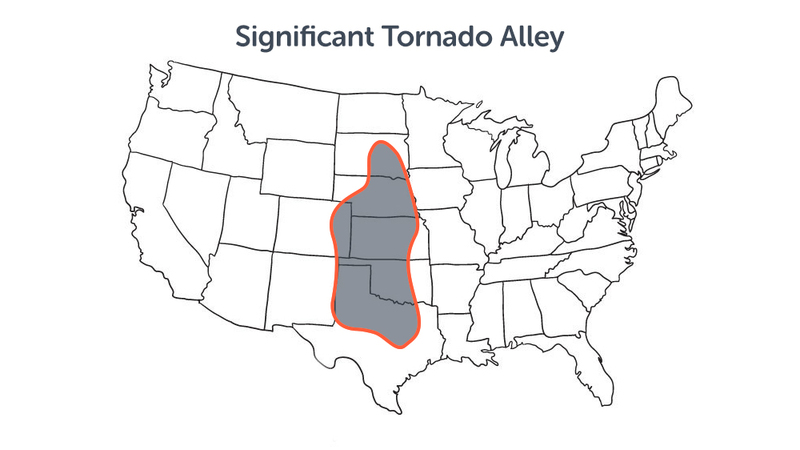 On average, more than 500 tornadoes happen in this area (appropriately nicknamed “Tornado Alley”) each year. Around 17 million people live in Tornado Alley, which spans eight states. After a tornado strikes, it is important to continuously monitor your emergency radio, for example the NOAA Weather Radio, to see when local authorities deem your area safe for return. You should remain in a safe area until the storm passes. 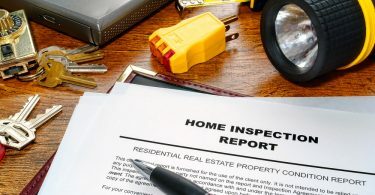 Call your insurance company and set up an appointment to get your home inspected as soon as possible. The damages caused by tornadoes can pose danger to you after the storm passes. Watch out for fallen trees, mangled structures, downed power lines, and ruptured gas lines. Also, stay away from bodies of water due to the risk of electrocution, and be careful when cleaning up afterward. Most injuries occur when people are attempting to move debris or when helping others. If winds from a tornado cause serious damage to your roof, siding, or porch, it could cost $2,000 to $10,000 to repair it. Preparing for storms of this caliber can help you save money and help protect your home in the long run. What if a hurricane has left a path of destruction in its wake? Hurricanes occur primarily on the East Coast and the Gulf Coast, including the Gulf of Mexico and the Eastern Seaboard. If you are fortunate enough to get out of the path of a coming hurricane you won’t be able to see the damage until you return. Due to road, rail, and other transport infrastructure damage, it may take a long time to get back to your home. 2005’s Hurricane Katrina is the costliest U.S. Hurricane on record, and the deadliest to strike our nation since 1928. Katrina was an extremely destructive Category 5 hurricane that caused a devastating amount of damage along the Gulf coast from Florida to Texas. In the coastal areas, the property destruction involved cars and houses being pushed inland and boats colliding into buildings. After a hurricane, it is important to monitor local weather conditions and only leave your safe location once thunderstorm warnings have passed. Use flashlights instead of candles if you’re in the dark for safety reasons. Keep an eye out for ruptured gas lines, contaminated water, and damaged structures. Stay up to date with weather conditions and local authorities as hurricanes usually have dangerous heavy storms and winds that follow. What if an earthquake hits? Unlike hurricanes, earthquakes happen without warning, which is why it’s important to be well prepared before disaster strikes. After an earthquake it is important you still keep alert for subsequent threats. 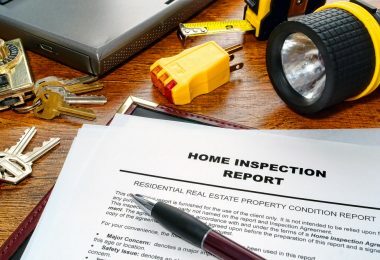 Inspect your home for any damages to the structure paying attention to debris, hanging wires, fire, gas leaks, and falling glass. 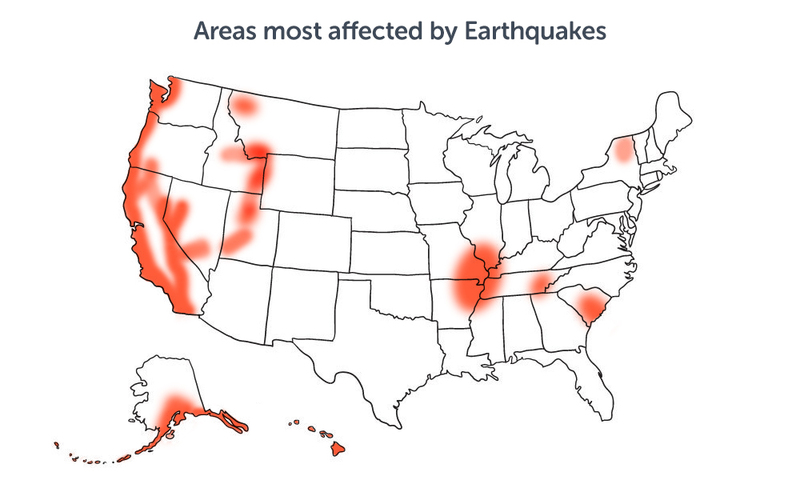 Call your service provider and insurance company if the earthquake has done any damage to your house. Watch out for aftershocks too, as they are common and equally as dangerous. Some aftershocks can be more powerful and longer lasting than the initial quake. The resulting damage from an earthquake can destroy your home’s foundation immediately or over time. To keep your house safely secured on its foundation, you will need the proper brackets, bolting, and bracing. Typically earthquake retrofitting costs somewhere between $3,000 to $5,200. 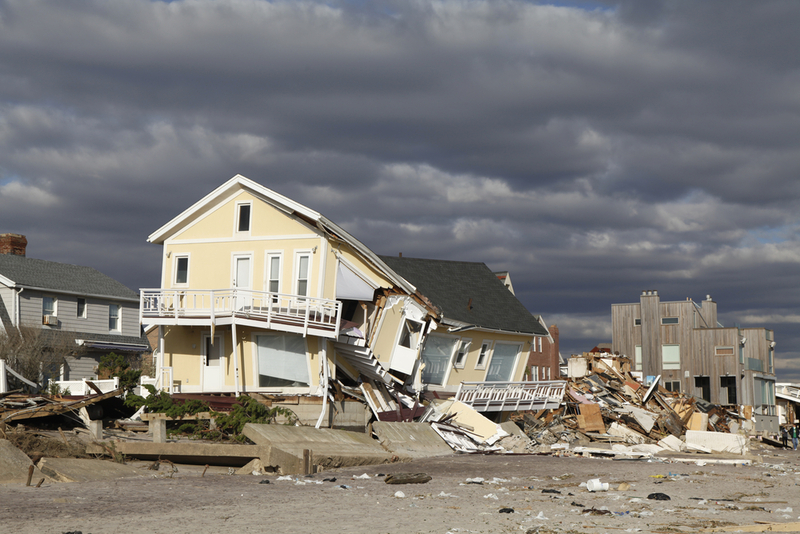 What if your home was impacted by a flood or tsunami? 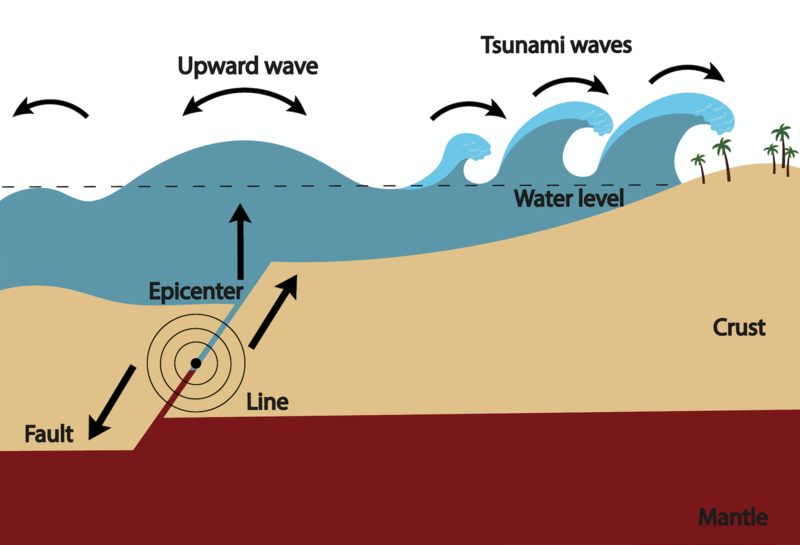 Tsunamis, or tidal waves, occur when a series of waves with high volumes of water from the ocean crash on land, displacing too much water into the area. They are large-scale disturbances of sea water. Floods occur when a large amount of water, from any body of water, affects an area, and both natural disasters cause severe water damage. 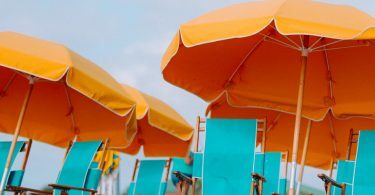 Several parts of the country are vulnerable to these fierce storms and rising sea levels, including coastal cities like Boston, New York, Atlantic City, Charleston, Miami, Tampa, and New Orleans. Firstly, don’t walk into the water left behind from a flood or tsunami. Just because the storm has passed does not mean the water left behind is safe. There’s a high probability of injury and/or illness from debris or hazardous materials, such as gasoline, oil, sewage, and chemicals. Flooded areas are usually prone to additional flooding, so it’s best to keep listening to your emergency radio for updates or alerts on the conditions of the storm. The NOAA Weather Radio, NOAA Weather Wire Service, and Weather.gov are all available to the public. When water is left untreated, the growing mold can cause health issues. If you’ve been displaced, possibly hundreds of miles from home, you can check the status of your property by contacting local authorities. If a life is at risk, call 9-1-1. For police and other health services, use the ten-digit numbers listed in your local phonebook. Be sure to provide your exact location when notifying emergency services, using street names, intersections, or civic addresses. Of all the disasters that can damage a home, floods are the most difficult when assessing the extent of said damages. Homeowners tend to pay between $1,000 and $4,000 to clean up water damage left behind from a flood or tsunami. Removing standing water by installing landscape grading, swales, and complex drain systems can cost about $2,800. Flooding can also start molding inside walls, severely damaging electrical systems, and can compromise foundations and structural members. Water damage clean up can be tens if not hundreds of thousands in damage. If a house is contaminated with sewage and it comes in contact with timbers, drywall, or carpet total removal can sometimes be the only solution. What if a destructive wildfire crosses your path? Wildfires can occur anywhere in the world, they’re very common in the forests of North America. The 2017 California wildfire season was the most destructive wildfire season on record. According to the California Department of Forestry and Fire Protection, 9,133 fires burned 1,381,405 acres. The fires destroyed or damaged more than 10,000 structures in the state. There were 43 fatalities and more than 200 people were injured. As the region recuperates after the calamity, the National Interagency Fire Center is still forecasting an above-normal fire potential due to dry grass or underbrush, offshore winds, and adverse weather. 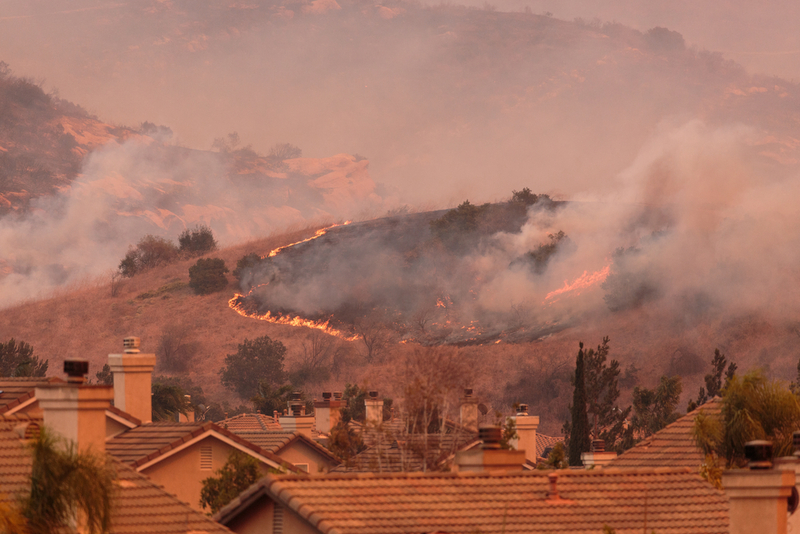 If your house has experienced fire damage either from a localized fire or a wildfire sweeping the region, get in contact with your insurance company and mortgage company. They have to assess the damages to the house and the contents before you begin to clean up or move anything. Only return back inside your home after you have the go-ahead from the fire department, as the air conditions inside the home could be dangerous for a while after the fire has been put out. Your home could suffer from extreme water or smoke damage after a fire. It’s crucial to deal with these issues immediately. Homeowners can pay between $3,300 and $22,400 to repair fire and smoke damage. A professional consultation would help you know exactly what cleaning and restoration your home needs. Taking care of yourself is the most important thing to do after a catastrophe. Natural disasters leave a trail of destroyed property, often with thousands of victims in precarious emotional condition. In addition to restoring buildings and replacing material possessions, victims need to devote time to restoring body and mind. This is particularly important for children as they lack life experience. Focusing on the present helps people through disasters of all magnitude. Dwelling on the past only contributes to stress. Be sure to take photographs so that you can provide evidence of the damages caused by the disaster when you’re submitting a claim. It’s important to act quickly, as if becomes more difficult to get help with the initial claim and with follow-ups the longer you wait. To make things easier and to give you peace of mind, work with companies who offer claim management with their services. 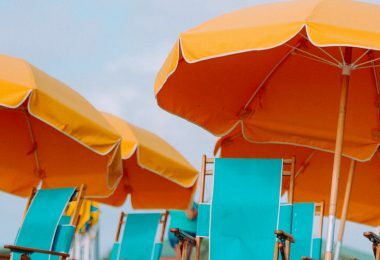 This way you’ll rest easy knowing you’ve been properly reimbursed for the home repairs. Mother Nature sure can take her swings at homeowners unexpectedly. So if and when she knocks you down, you can rest easy knowing you have your footing to get right back up. For more on information on how to recover after a natural disaster, visit this website.